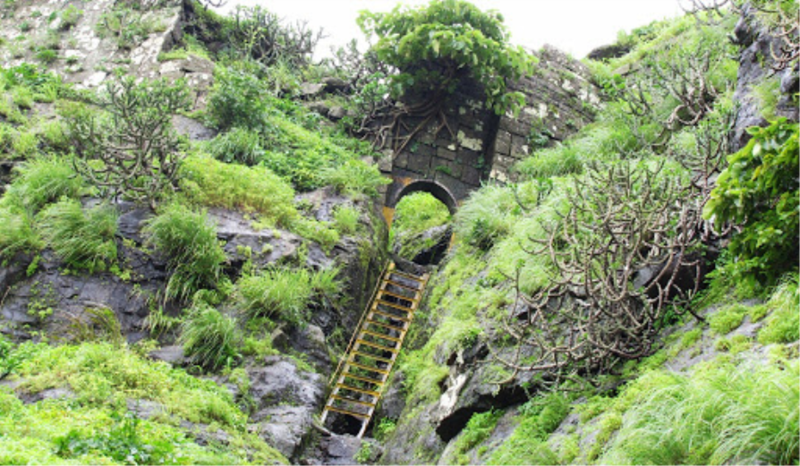 This fort is located on a hill near village Kavanai, in Igatpuri Taluka of Nashik district, India. The Kavanai village is well connected by road to Igatpuri. Igatpuri is 18 km from Kawanai.Village kavanai is a religious place where Saint Dnyaneshwar rested for few days. The religious place Kapilatirth is located near the kavnai village. 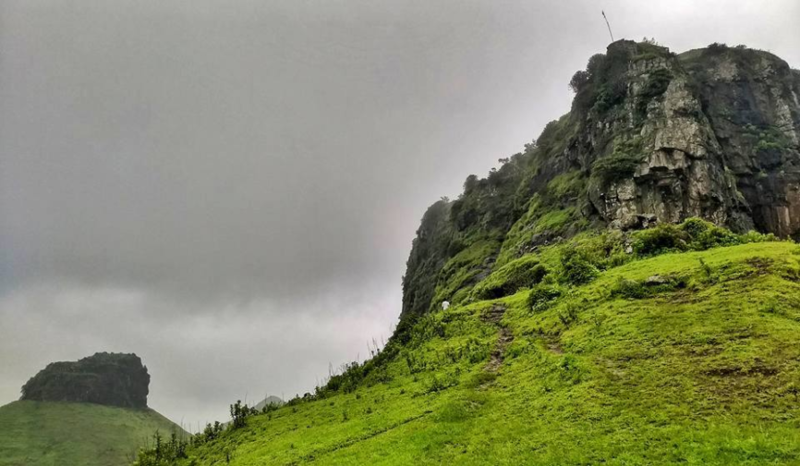 The fort is located on a small hillock, north of the village.With a commanding view of the surrounding villages and also a lake on top, Kavnai is a well-rounded trek, that can satisfy your thirst for weekend travel! Meeting Point: Kasara Railway Station at 09:15 AM. Reach Base Village by 10:30 AM. Reach the base till 03:00 PM. Start the return journey, reaching Mumbai by 08:00 PM tentatively.